Where is MailChimp freddie? The crew is shaping up nicely! 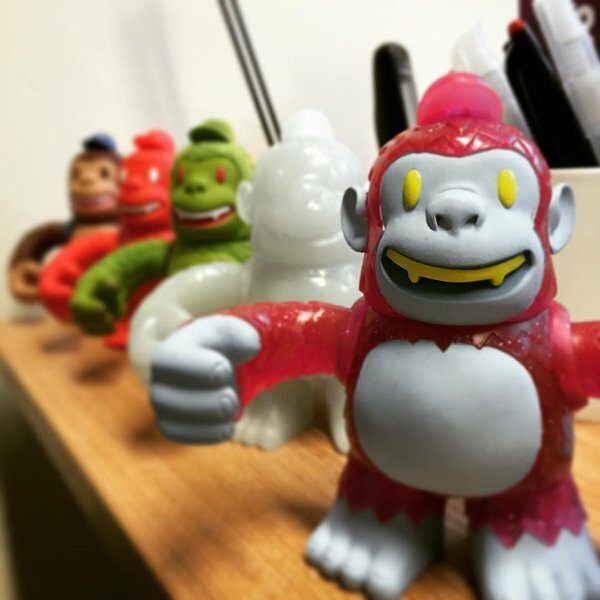 Missing a #yetifreddie though - Where is MailChimp freddie?